How Far is Aastha Vandana? 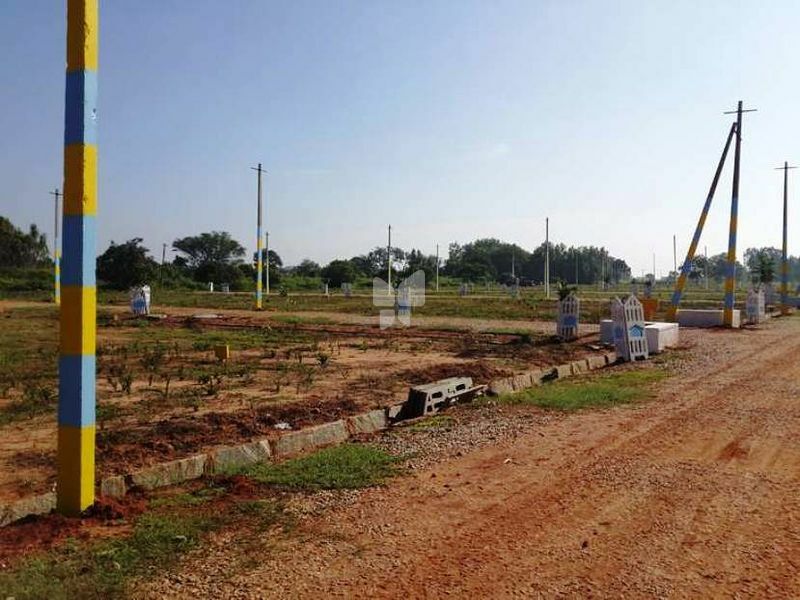 1.5 km from nelmangala railway station, 30FT, 40FT, wide roads, electricity, under ground sanitary and water connection to each individual sites, park, play ground,ready to registration and construction. To become one of the most trusted real estate companiy. A commitment to continue the Athashri movement and to take it across the bangalore. Aastha Property family have has a legacy of more than year in the real estate business. Our Managing Director, Mr. AJAY PRASAD have been associated with the real estate development business in Bangalore for over 10 years, and have been primarily responsible for the direction and growth of our business, including strategic planning.